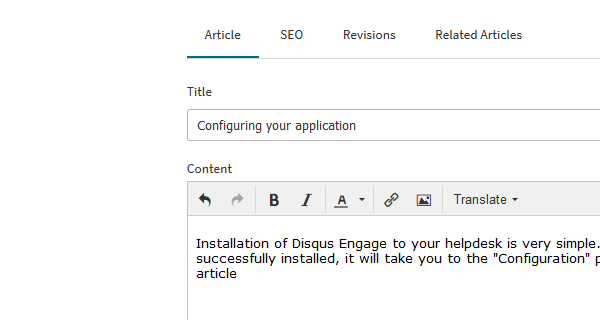 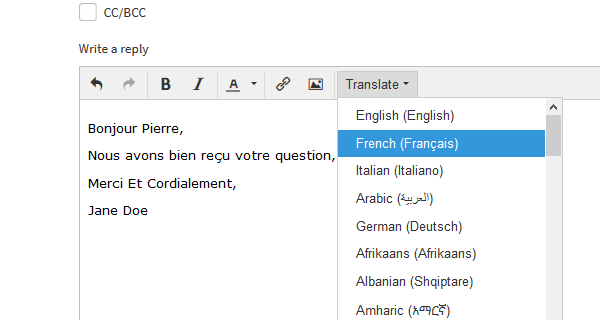 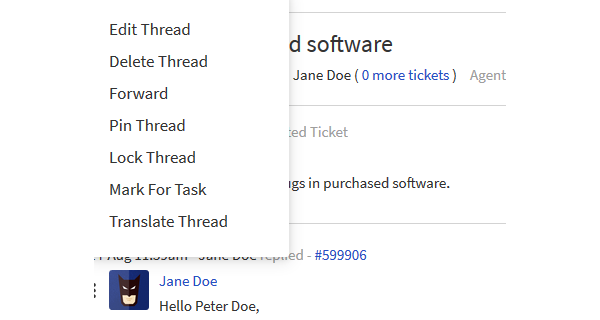 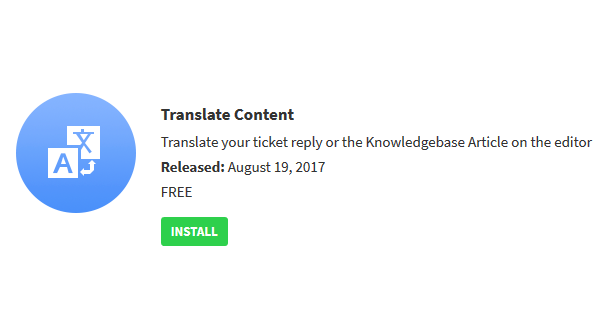 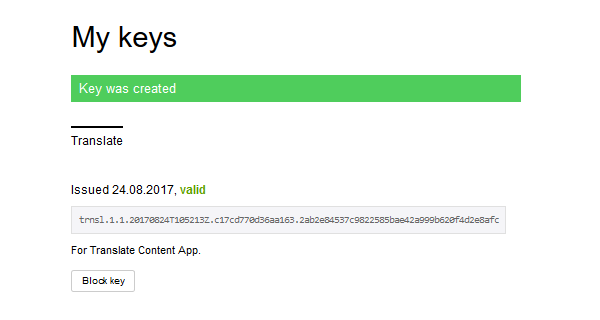 Now translate your Ticket reply or the Knowledgebase Article on the editor itself and save your valuable time by the help of Translate Content App. 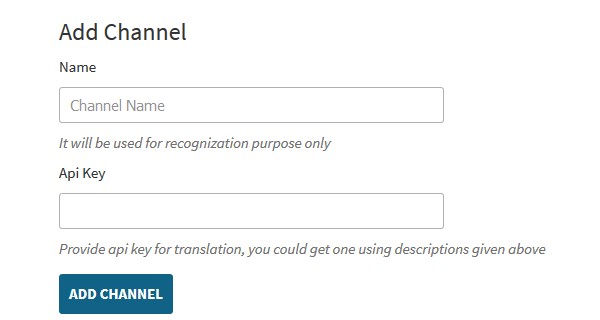 Just enter the content in your desired language and then select the language in which you want to translate the ticket reply or the Knowledgebase Article and it will be done. 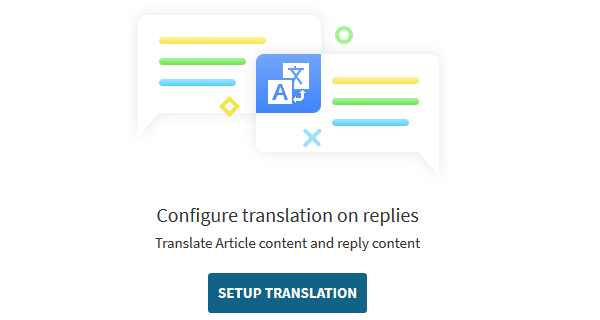 Translate Content App saves a lot of time of the agent as the translation will be done on the same page and there will be no need of copying the complete reply and pasting on another editor for the translation.